Christmas is just around the corner. Everybody’s in a rush. No time to prepare for your Noche Buena or get-together with your family and loved ones? Relax, just go out and dine in at any Gumbo restaurants located at the 2nd level, Entertainment Mall, SM Mall of Asia; 2nd level, The Block, SM City North Edsa; 3rd level, Robinsons Place Manila Midtown; 2nd level, Atrium Bldg., SM Megamall; Gateway Mall Araneta Center; and Robinsons Magnolia. 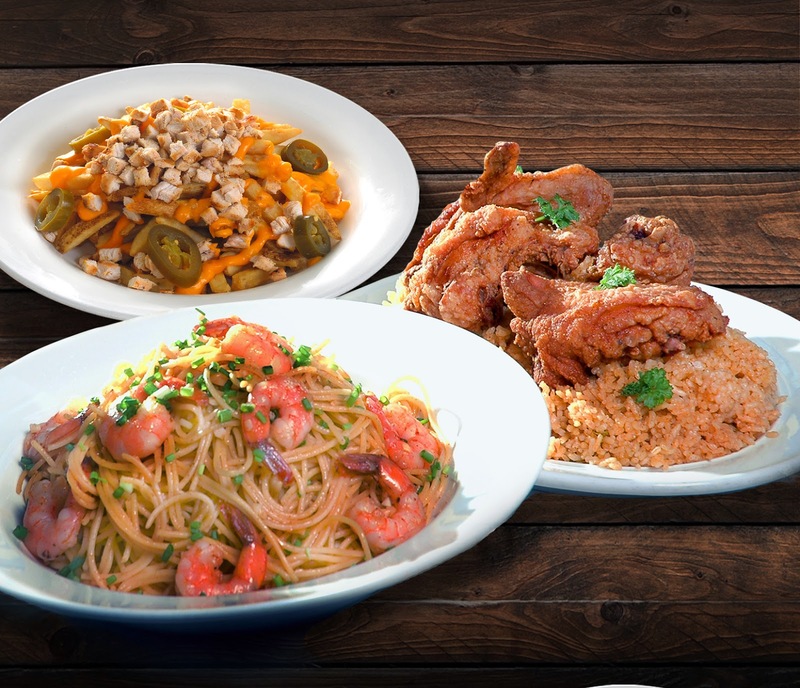 Gumbo is a perfect place to celebrate this season as they prepare delicious and mouth-watering dishes for your family and friends to feast on such as Seafood Jambalaya, Fish & Chips, Cajun Fried Chicken, New Orleans’ Delight Pizza, Baked Artichoke, etc. Likewise you should not miss Gumbo Christmas offering “Combo Magnifico” valued at P1525.00 but you can avail for only P999.00, a huge saving of P526.00! This sumptuous treat includes Chicken and Cheese Melt Fries, Shrimp Aglio Olio and Cajun Fried Chicken, plus a carafe or 1 liter of Coke, guaranteed good for five persons! You can also take out these well-loved dishes of Gumbo and celebrate Christmas at the comforts of your own homes, schools, offices, wherever you want it. Gumbo prepares them in specially-made foil packages to ensure its quality and freshness. It comes complete with cutleries and napkins for fuss-free parties! For reservations and inquiries, please call 5560238, 4420106, 5671820 and 6353015.